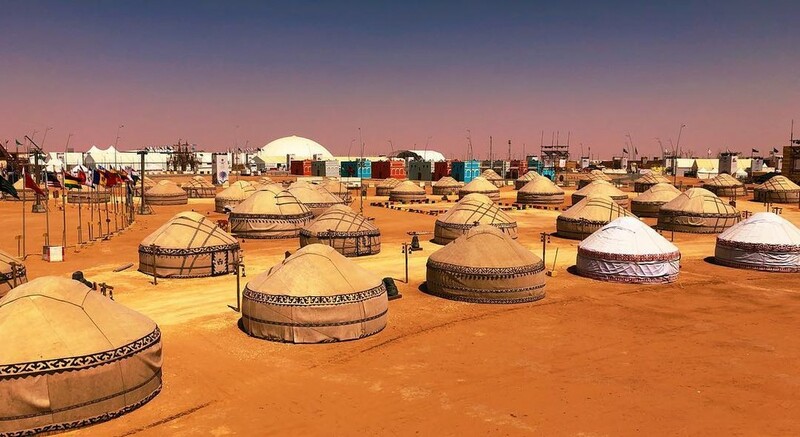 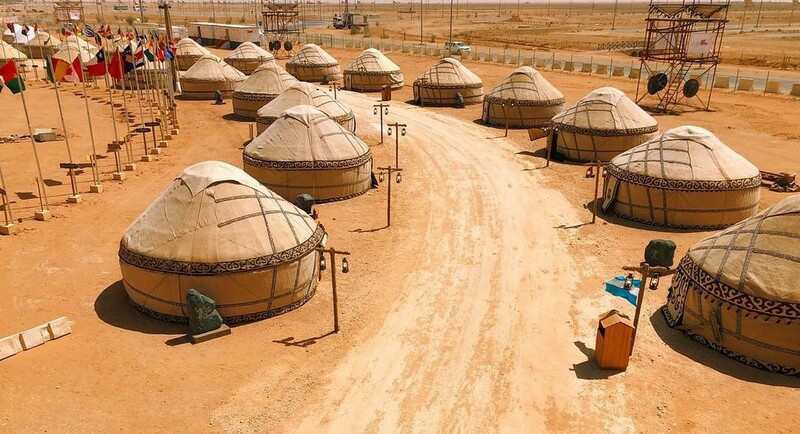 AKIPRESS.COM - 120 yurts were installed in the ethnic town of Kyrgyzstan in Saudi Arabia as part of the Camel Fest. 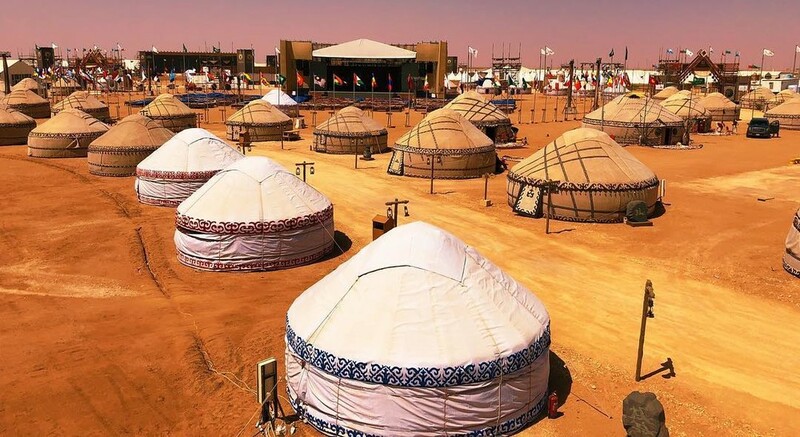 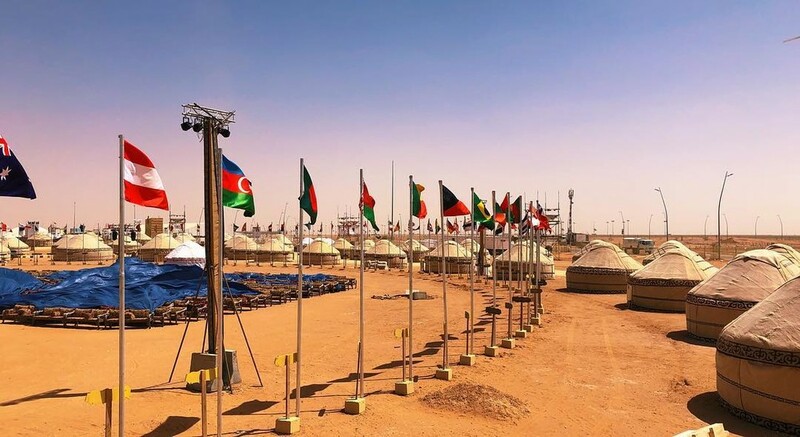 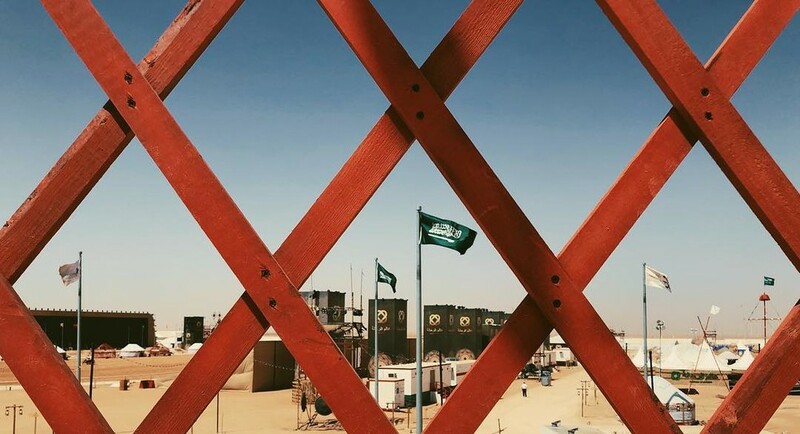 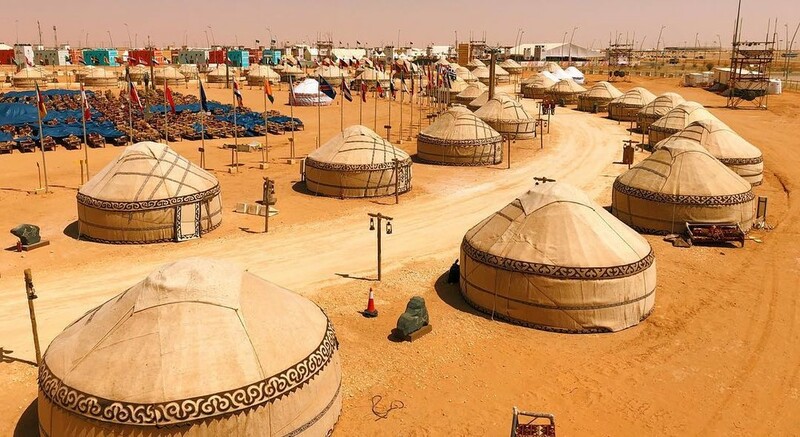 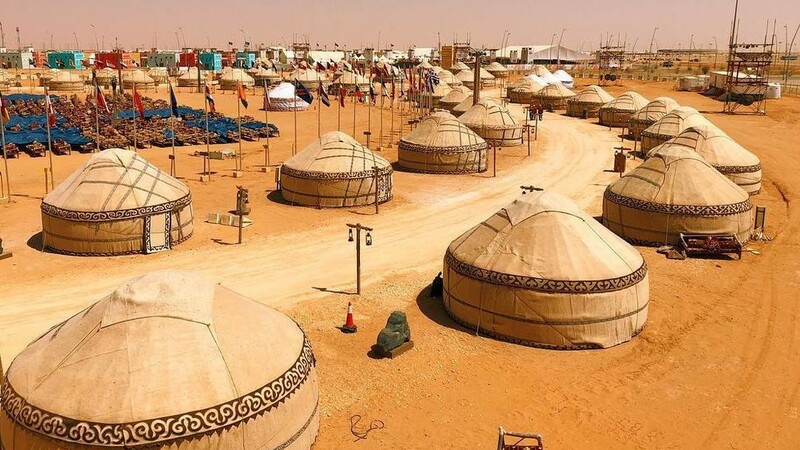 The festival takes place 150 kilometers from Riyadh on the desert of 30 million square meters. 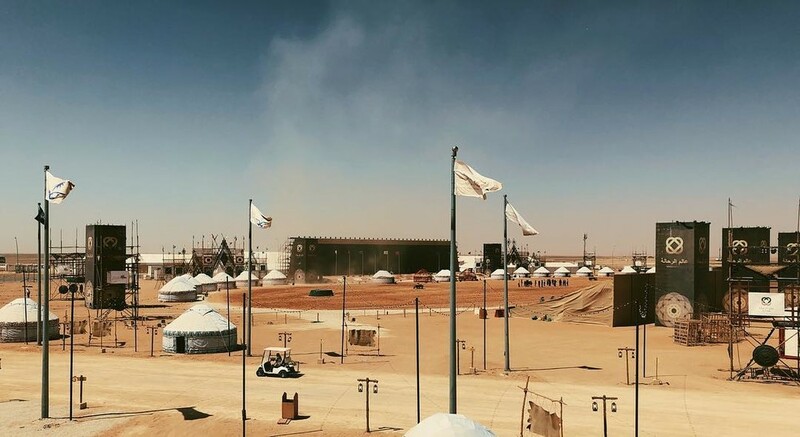 35,000 people attend festival daily. 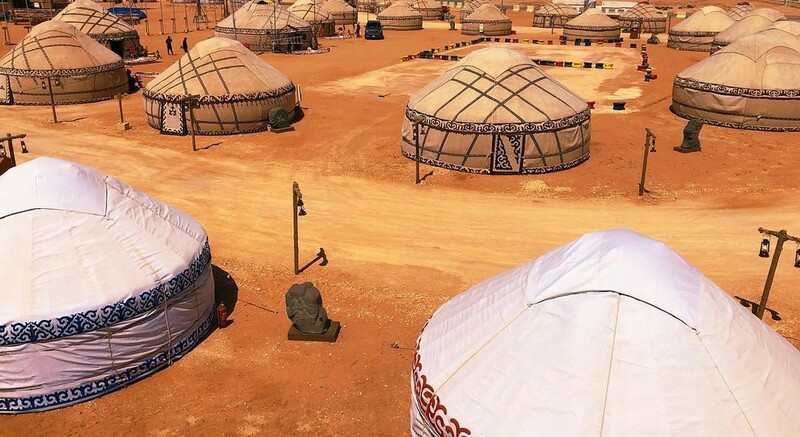 Kyrgyzstan has its own ethnotown with artist and athletes performing in nomad style. 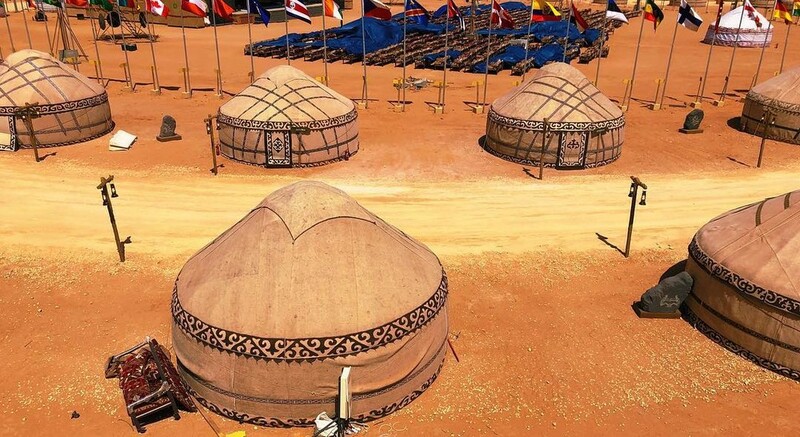 Over 1,000 Kyrgyzstanis are participating in the festival. 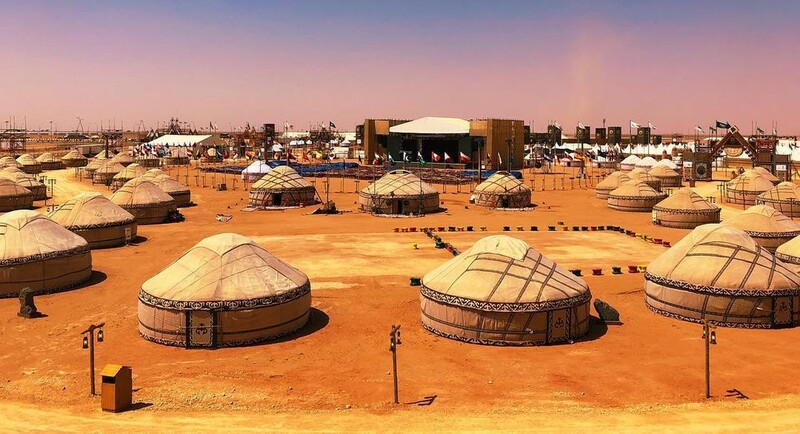 The ethnosport competitions like Kok-Boru, Er-Enish, traditional archery, Salburun hunting, nomadic competitions, and master classes of arm-wrestling are organized within the festival.